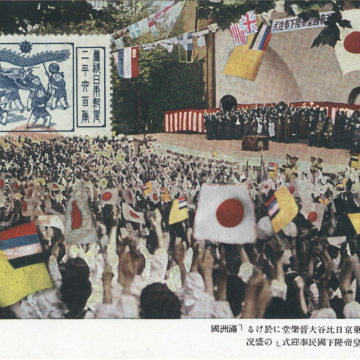 2600th Anniversary of the Founding of Japan, 1940. 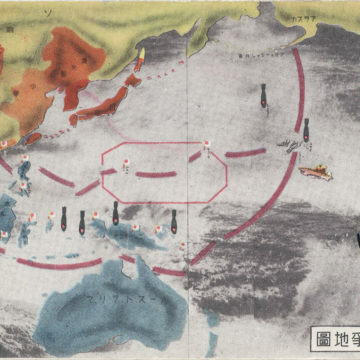 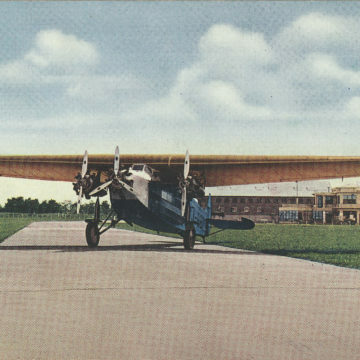 Japan Air Transport Co., c. 1933. 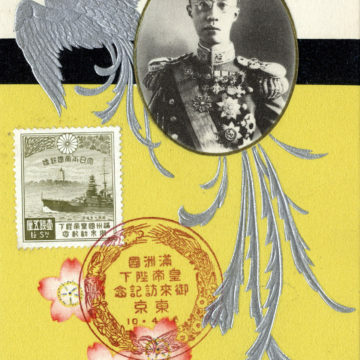 Emperor Pu Yi (“The Last Emperor”), State Visit to Tokyo, 1935. 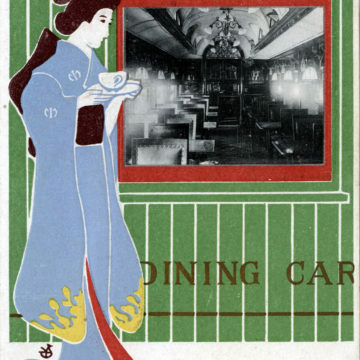 South Manchuria Railway Co., c. 1930-1940. 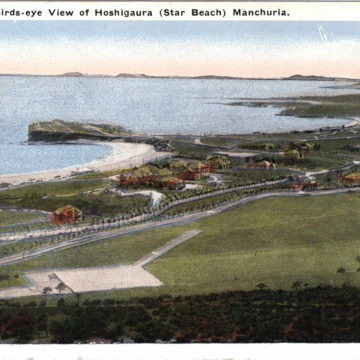 Yamato Hotel, Hoshigaura (Star Beach), Dairen, Manchuria, c. 1920. 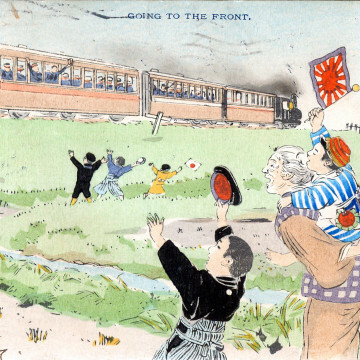 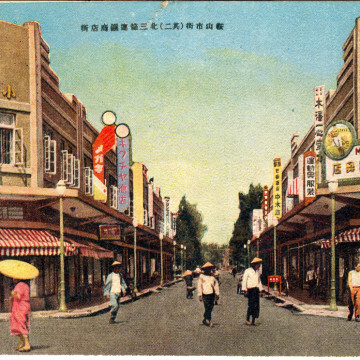 Miscellaneous scenes of Manchukuo, c. 1940. 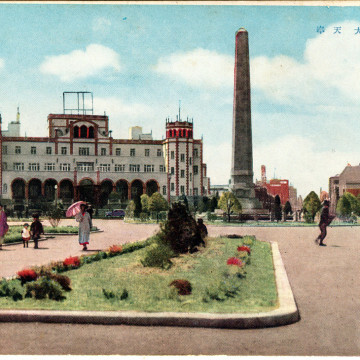 Tsitsihar (Qiqihar), Manchuria, c. 1940. 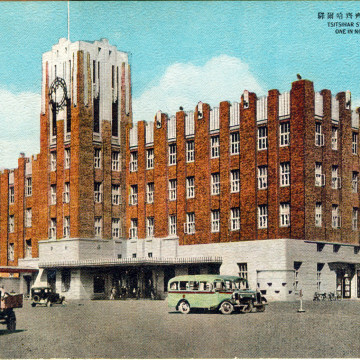 Mukden, Manchuria (Manchukuo), c. 1940. 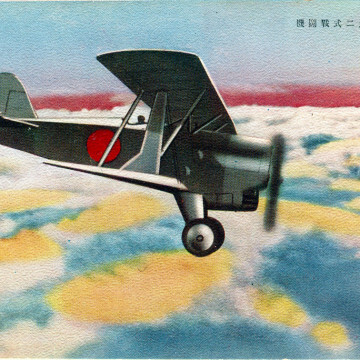 Kawasaki Type 92 Model 1 fighter, c. 1935. 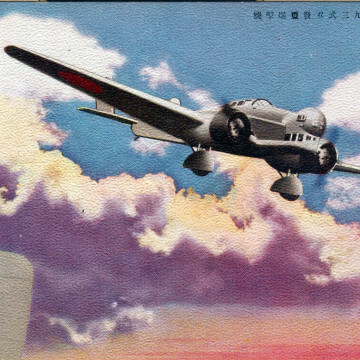 Mitsubishi Ki-1 Type 93 bomber, c. 1935.